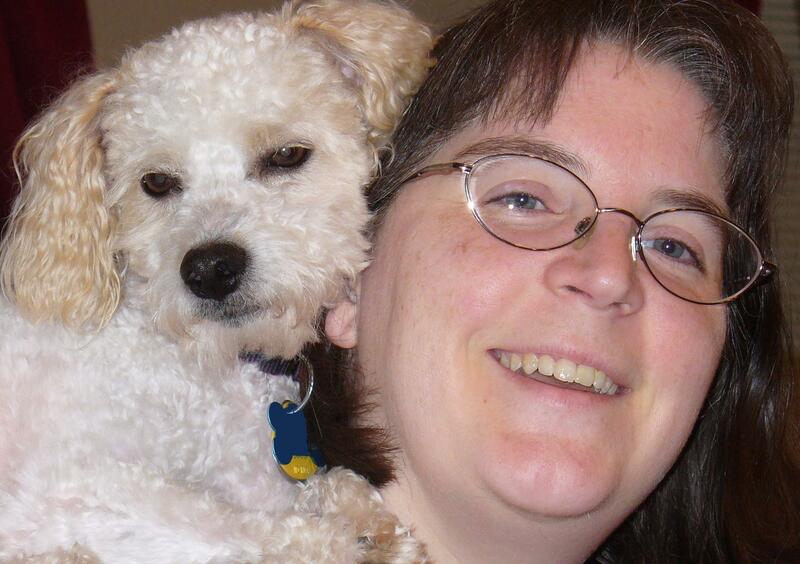 Michelle Connell has been a part-time freelance writer for over a dozen years. She has written devotionals, personal experience articles, and hundreds of book reviews. She is a contributor to Tyndale’s Life Verse Devotional, Guidepost’s Expecting Miracles, and currently reviews for CBA Retailers + Resources Catalog, and Christian Home & School Magazine. She shares a blog with some writer friends at paddlecreekwriters.com. She lives in Illinois, part of the St. Louis metro east area, with her husband, four children and their ADHD Bichon-frise poodle mix. Other activities she enjoys around homeschooling and writing, are scrapbooking, baking, reading, and antiquing. Currently she has been watching many WWII movies and documentaries.